← The Achievers on National TV again! 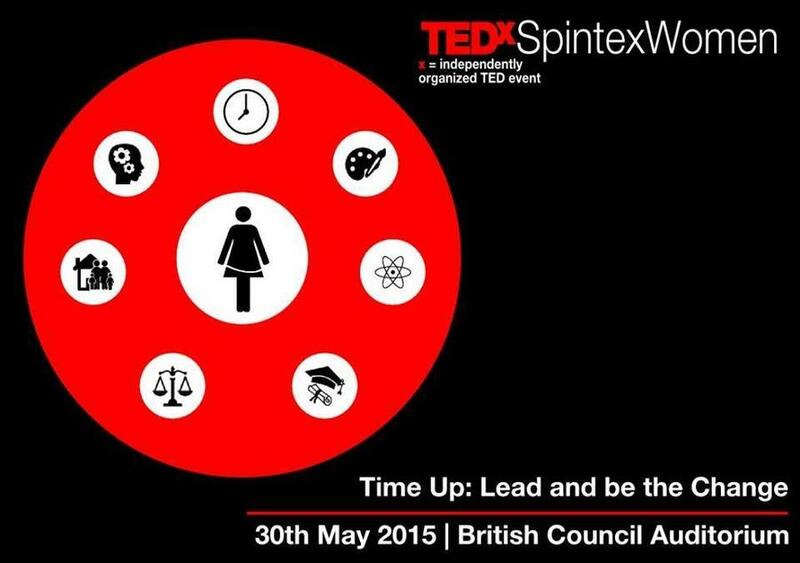 Our 16-year old co-founder and Deputy Director, Amina Ismail Daru, shared her story at the recent TEDx Spintex Women held at the British Council on May 30th. As she spoke about her traumatic ordeal at age 12 that ultimately gave birth to the organisation, she moved the audience to tears. In my part of the world, she said, it is very common to see a girl-child being married off. When I was being forced into marriage, there were several people who thought nothing could be done. The plight of the girl-child in communities such as mine is abominable, but we can all help change this. It won’t happen overnight, but it will have to start with us and our willingness to help create the world we dream of…. Now that you are aware, do what you can, with what you have, where you are – to help! This entry was posted in News and tagged Amina Ismail Daru, TEDx Spintex Women. Bookmark the permalink.